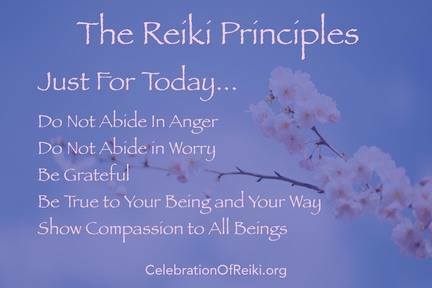 Celebration of Reiki, Inc. provides services for Reiki practitioners, health care providers, as well as members of the public who benefit from, or want to learn more about, Reiki practice. Celebration of Reiki, Inc. embodies two visions: First, to create reliable, consistent educational opportunities for Reiki practitioners to collaborate and to foster professionalism. Second, to provide Reiki outreach to organizations, businesses and community groups who are interested in, and committed to, incorporating practices of mindfulness and wellbeing for the populations they serve. We envision that people everywhere will have access to Reiki practice and principles to promote mindfulness and well-being in their lives. Reiki is a gentle healing and meditation practice that facilitates healing, promotes mindfulness, and supports personal growth. 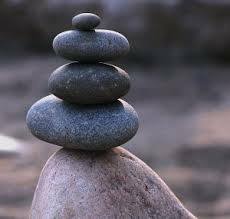 A Reiki treatment balances and heals the recipient's being on all levels – physical, emotional, mental, and spiritual. Reiki has no dogma, nor is it a religion. 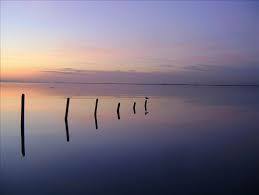 Reiki complements any form of medical treatment. 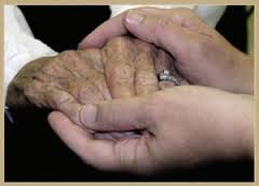 Reiki is accessible and beneficial to people of all ages and backgrounds. It is a practical resource for ordinary people with everyday challenges, both big and small, seeking healing and wholeness. Reiki is currently practiced in homes, workplaces, hospitals, hospices and health care clinics around the world as an integrative mind, body, spirit healing system.